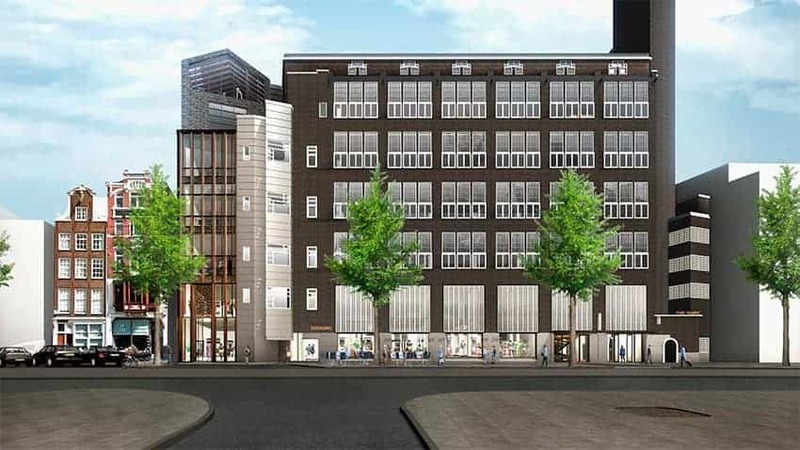 NL – Handover office building “FIRST” in Rotterdam to Union Investment. 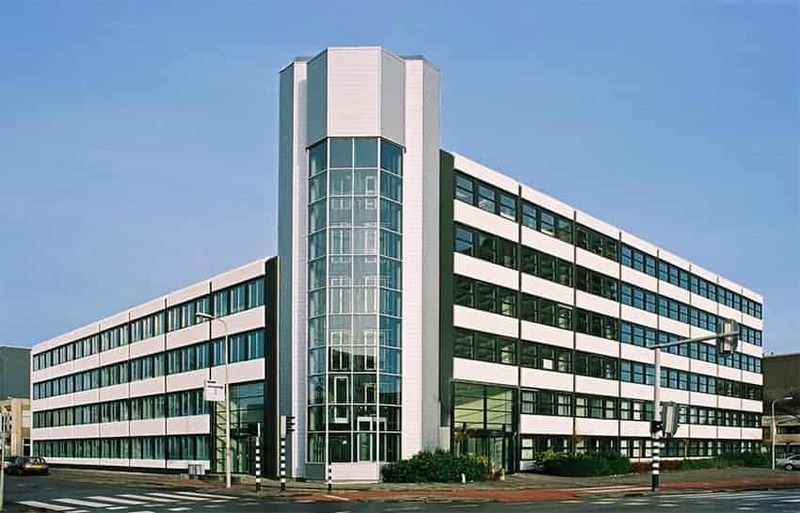 Office building FIRST Rotterdam has been handed over to its owner Union Investment. CVO supported the investor in the pre-acquisition phase with technical and environmental due diligence service as well as project monitoring services during the construction phase of the project. FIRST is a joint development by Maarsen Groep and Rabo Vastgoedgroep. 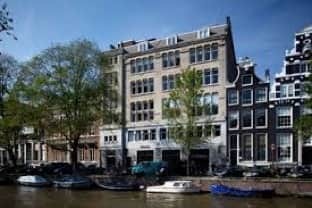 The office building, designed by Dutch architect Architecten Cie, consists of approx. 40.000 sqm LFA and 400 sqm F&B area on the ground floor level. The building also has 185 parking spaces, a BREEAM-NL Excellent certificate and it is mainly let to NautaDutilh and Robeco Group. 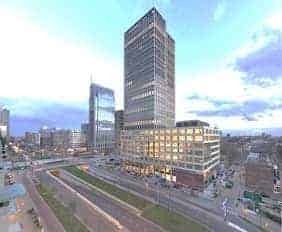 The office building is located at Weena 800 in the prestigious Rotterdam Central District area. Besides by the CVO Group the investor was assisted by Boekel de Nerée. Based on an article by Vastgoedberichten.nl of May 2016.